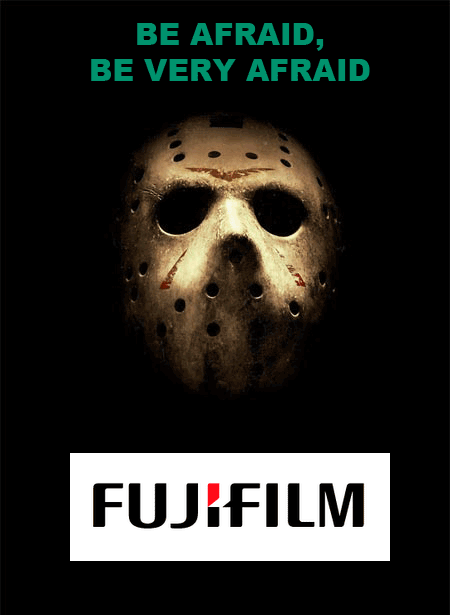 Original image from the movie "Friday the 13th"
"Komori-san says that the sensor quality of Fujifilm X mirrorless will exceed that of current full-frame sensors, although its sensor size will likely be smaller than 24x36mm. 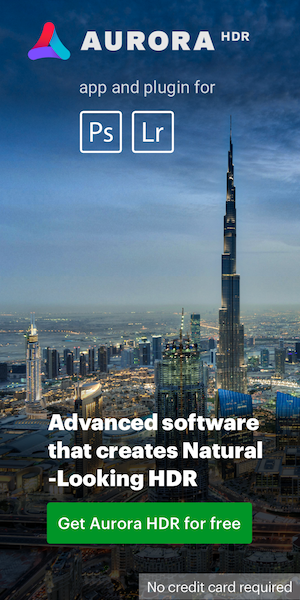 The claim reminded me of something…I have a hazy memory of someone with knowledge of the industry telling me long ago that an official of Canon said that Fuji is the only company Canon is scared of—not Panasonic, not Sony, not Nikon—because of Fuji’s expertise with sensors. (I might not have that right, so please don’t quote me.)" This entry was posted in Canon, Fuji. Bookmark the permalink. Trackbacks are closed, but you can post a comment.